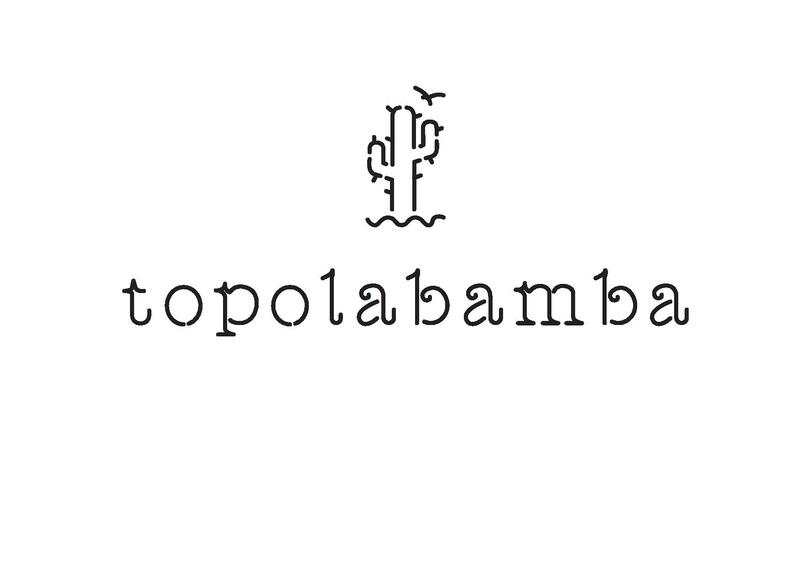 Edinburgh’s new authentic Mexican Restaurant! We’re taking classic dishes and street food sourced from our extensive travels around the main regions of Mexico and introducing them to our home town! Ever tried cactus before? Or what about fish tacos? First time here. Very good service and thoroughly enjoyed the food. Another brilliant meal, this is a gem of a place! 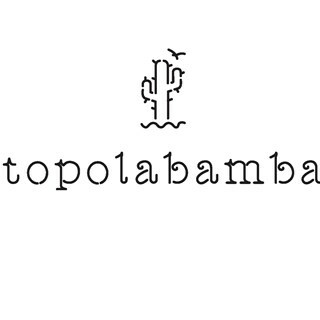 Topolabamba rocks - super tasty, super fresh - great, friendly service! I took my mother for mother's day and we had a ball. Fantastic Mexican food and I will certainly be back. Keep it up! Food was served quickly, tasted great and didn't cost thev earth - what more could you want! It was our first visit here following a recommendation. We loved the food and choice. The staff were all very helpful and attentive from.the greeter explaining the menu to the waitress. We will definitely visit again and have recommended to others already. We always have a great dining and food experience here. However, on two recent occasions i've noticed fruit flies around the bar which is annoying to your customers. Maybe need to check the pipes. Also, the toilets desperately need some TLC. Food and service consistently good! I am coeliac and everything is gluten free unless stated otherwise. Staff very allergen aware. Would definitely recommend. We had to remind the waiting staff two times of items we were still waiting on. However when we got the food it was amazing! The restuarant was overwhelmed by customers and not enough trained staff on shift, some of the food in the deal on offer did not arrive. Seemed very disorganised. The food that we had was good - manager did apologise.